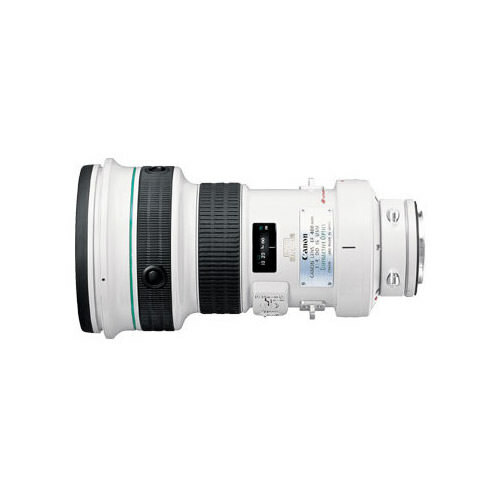 Lens Description: Canons breakthrough multi-layer diffractive optical lens technology provides photographers with superior super-telephoto performance in a smaller and lighter design with enhanced correction for chromatic aberrations. We’ve also added our highly effective Image Stabilization system that gives the equivalent effect of a shutter speed two stops faster. And, it’s built to our professional standards with fast AF, full-time mechanical focus and dust and water-resistant construction.